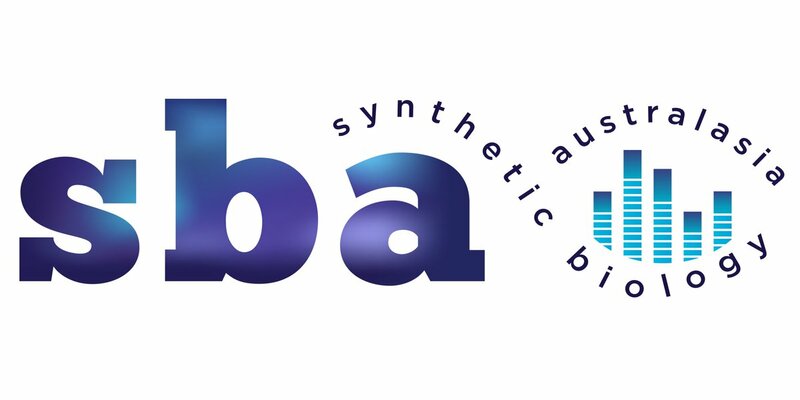 Synthetic Biology Australasia (SBA) – Established to create a community of collaboration and communication between scientists, industry and the community at large. Synthetic Biology Australasia (SBA) is a non-profit society that aims to support the growing synthetic biology research field in Australia, New Zealand, and the broader Australasian region. SBA operates as a community hub to develop collaborations within academia and between academia and industry; and to engage in public outreach, education, and training in synthetic biology. Membership is open to all interested stakeholders and can be purchased here. We are grateful to our Founding Sponsors for recognising the significance of Synthetic Biology in Australia and New Zealand and providing financial support to establish SBA. To become a 2019 conference sponsor click here. The SBA 2019 Conference will be held on Monday 14th– Wednesday 16th October 2019 in Brisbane, Australia. Join the SBA 2019 Conference here! 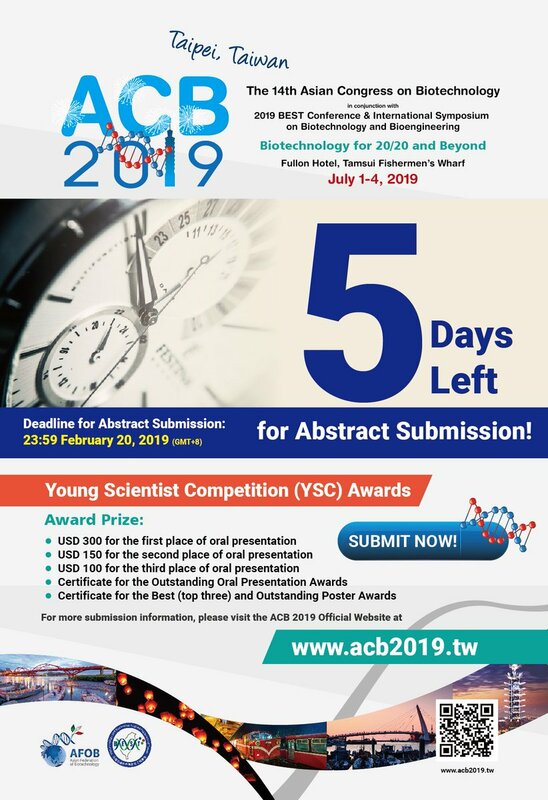 Abstract submission deadline for the 14th Asian Congress on Biotechnology fast approaches. Get them in soon!